Superb compilation. Excellent mastering! - Digipak w/ booklet. 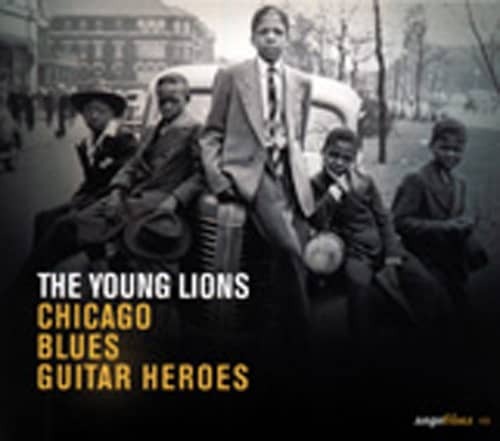 Customer evaluation for "The Young Lions - Chicago Blues Guitar Heroes"